Back in the days a wedding favour was a token of appreciation to the guests that took the time and visited the couples on their wedding day. Nowadays this is the most popular way to thank your guests. And to be honest, it is true! 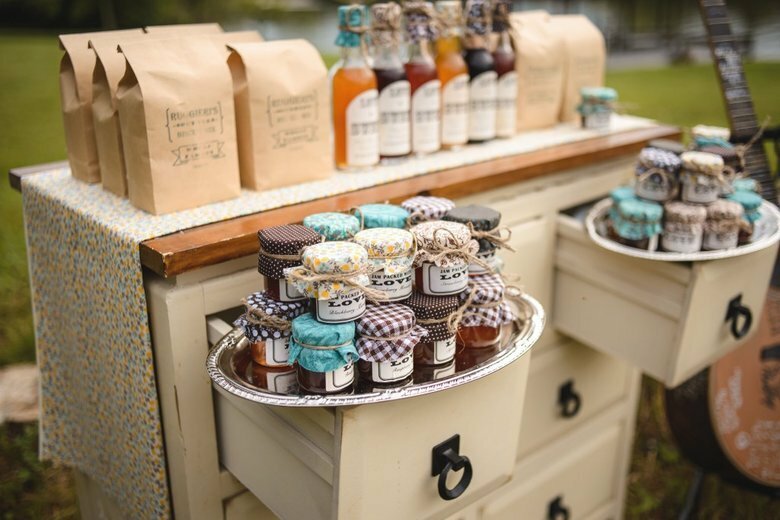 There are so many ways to thank your guests with favours and you can even add personal touches. You can go all DIY, but if you want to make it a bit easier for yourself you can go online and order whatever fits you and your partner the most. But with so many choices what are you going to choose? A nice bag with your favourite candy in it, your guys favourite drink? Or something that the guests can hold on to as a memory of the wedding? These wedding gifts will not only give your guests the feeling that you thought about them but it can create a long lasting impression. There are no rules when it comes to giving these gifts. If you like to give it personally at the end of your wedding day, that is totally fine. You can also make a nice table display where people can walk by and grab one of the nice favours that you set up for them. You can also do it when you receive your gift and you exchange it for the favour. But keep in mind that maybe not all of them will bring the gift on the wedding day and you will need to find the time to give a favour to them as well. 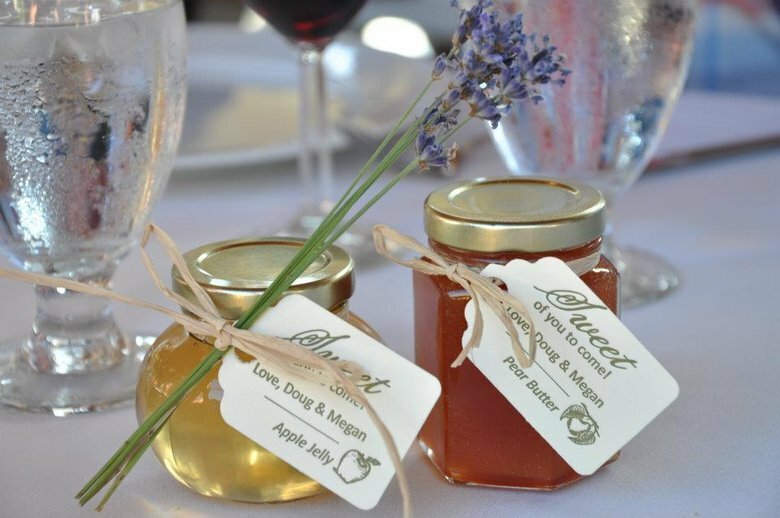 There are many different ways to create a personalised wedding favour. The only thing that you need to find out is what fits you the best. If you like flowers, you can make small vases with a flower. If you are a star in the kitchen, you should definitely try to make something edible. When you know that your friends will be partying all night at your wedding day, you could also prepare a hangover kit. 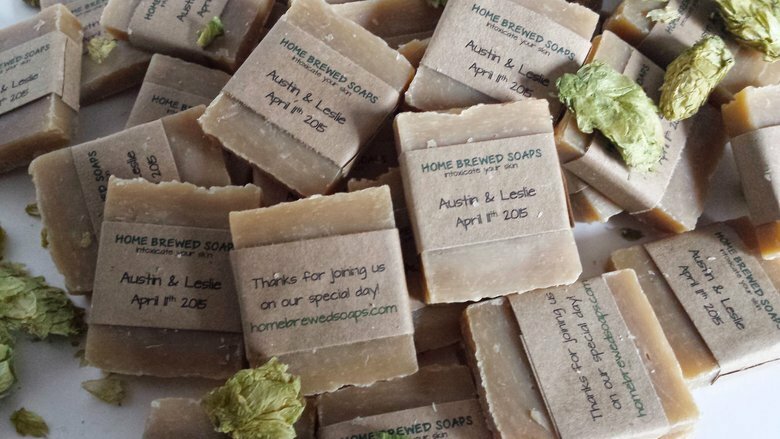 If you’re really creative, you could consider making soap with a smell that fits you as a couple! Add a cute note with ‘meant to bee’ or ‘thanks for sticking with us’. You can also opt for a small jar with corn kernel saying ‘ thanks for popping by’. You can buy all sorts of mints in many different packages, a nice sentence to add here would be ‘mint to be’. ‘To have & to hold and to keep your drink cold’ is a nice touch to a can cooler. Next week’s topic will be about the first dance of the bride and groom, it will also contain the father-daughter dance. Until next week!